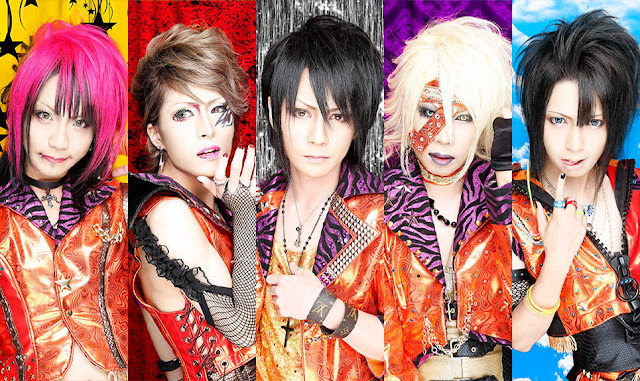 SquAiR To Disband + Last Single Release | VKH Press – J-Rock & Visual Kei Coverage Worldwide! After three years of activity, they decided to disband after their performance on August 26th at Shibuya REX. Moreover, their last single entitled 合言葉はスマイル (Aikotoba wa Smile) will be released on July 30th. On the same day, the band will hold their last one-man live at Shibuya STAR LOUNGE, so make sure to go there if you can!